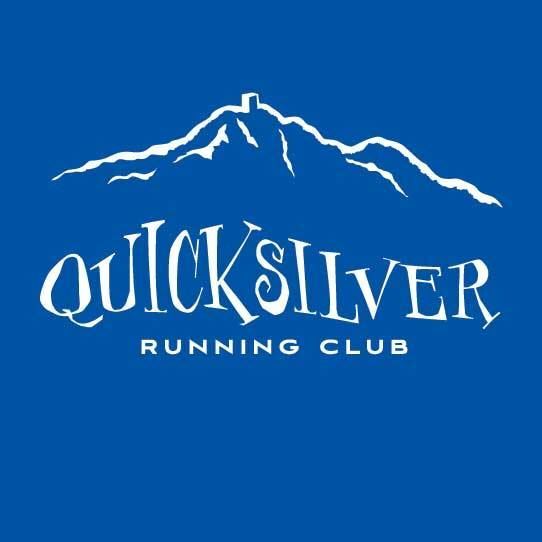 The Quicksilver Running Club (QRC) was established to promote physical well-being and friendships through running. Additionally, it has a purpose that reaches beyond the club, into our community, to promote Healthy Kids through trail running, and Trail Advocacy by expanding the accessibility of trails. Over the years the QSRC has continued to promote physical well-being and friendships through running for all, while supporting the Quicksilver County Park with trail maintenance from our runner/volunteer base. Additionally, the QRC has given over $100,000 to various local charities from the proceeds of the two annual running events we host. The Quicksilver Running Club was originally known as the Fleet Feet Running Club, formed in the late 1970s by Ted Schmidt, the owner of the Fleet Feet Running store in nearby Princeton Plaza. Jim Thiering, the founder of the Almaden Valley Athletic Club that started in 1976, worked with Ted, “and the Quicksilver club started to take off…” The first QRC 50 mile race was directed by Ted Schmidt in 1983. It started in Calero Park and finished in Quicksilver County Park with only four finishers. In 1984 the race start moved to Quicksilver Park, and doubled in size, with nine finishers total.